A Niche Food Group alumnus has returned to the fold. Niche Food Group owner Gerard Craft named Matt Wynn, who has worked in the kitchens at Niche and Sardella, the new executive chef of Taste. Most recently, Wynn served as sous chef at Good Fortune. 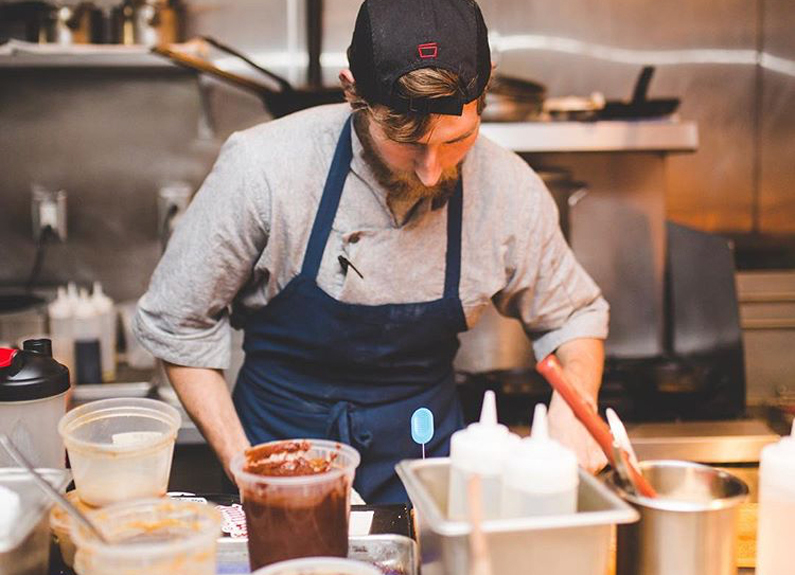 He will replace Adam Guess, who will head south to assume the executive chef position at Pastaria Nashville. “He’s definitely always been on our radar since he left. When good people leave, we love to get them back,” Craft said. At one point while considering him for the new gig, Craft had Wynn cook for him and was suitably impressed with how Wynn had honed his skills during his hiatus from Niche Food Group. It convinced Craft that Wynn would fit in nicely with Taste’s theme of a menu of simple food that’s constantly changing.